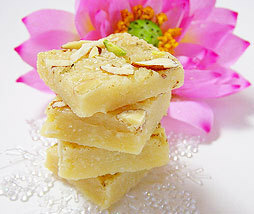 Our delicious collection of Fruit Cocktail Milk Burfi are widely appreciated for its aroma and flavour. 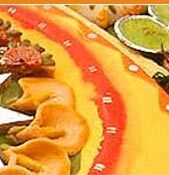 Made of fresh ingredients, these are healthy to eat. 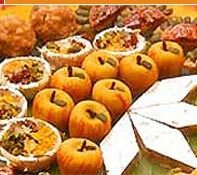 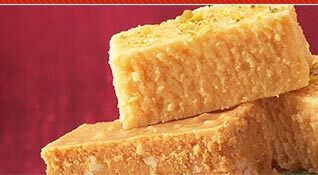 Fulfilling all the needs of festive season, these sweets are offered at unbelievable rates. 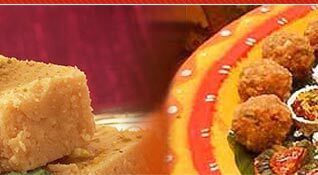 Description :Made of fruits, milk, sugar, ghee, nuts.